Think that you don’t like Riesling because it’s too sweet? Check out these delicious and bone dry wines from a surprising location. Riesling isn’t always from Germany! 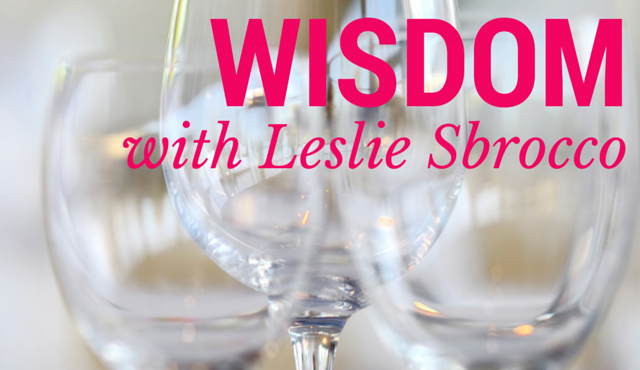 An award-winning author, speaker, wine consultant, and television host, Leslie Sbrocco is known for her educational and entertaining approach to wine. Sbrocco’s engaging personality and in-depth knowledge is her trademark whether appearing on screen or in person. Are You a Thirsty Girl? 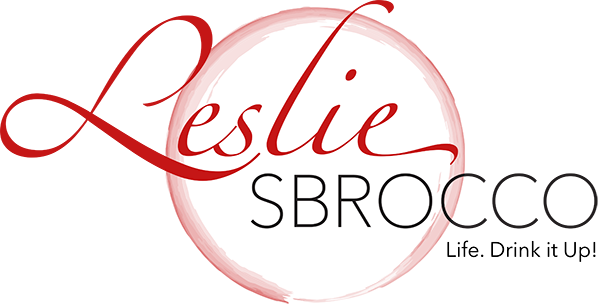 © Leslie Sbrocco 2013. All Rights Reserved.